High Season: March – October . Departure time is at 12 noon. Because of this magnificent structures multi terraces, children under 6 years of age are not accepted. PRICES:your credit card details are required to hold a room. Le Sirenuse is one of the most established & recognized 5 star hotels on the Amalfi Coast . 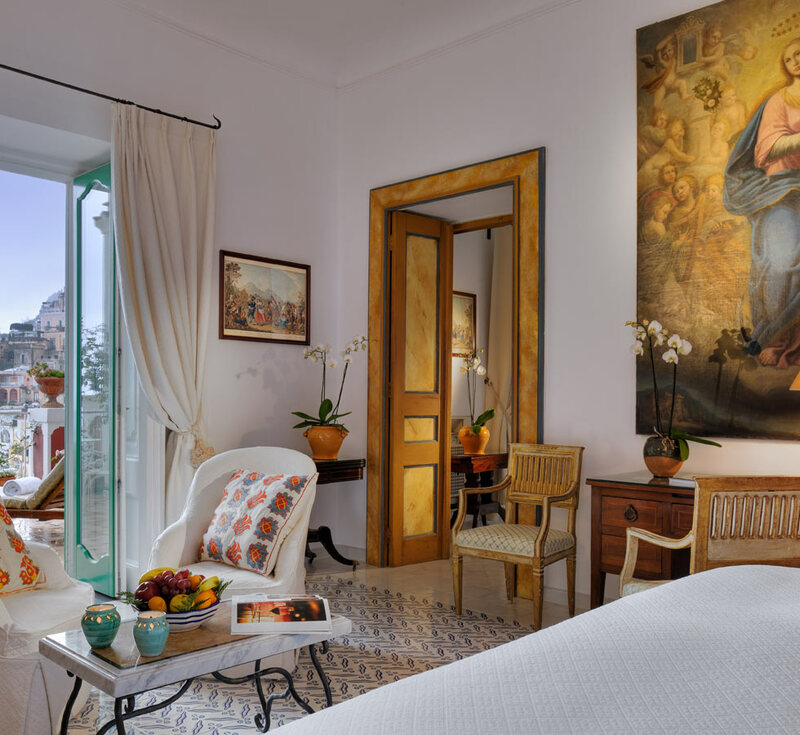 Run by the aristocratic Sersale family since 1051 when it was transformed from the family summer villa into this luxury hotel, Hotel le Sirenuse is beautifully positioned in the town of Positano for that special holiday or occasion. Luxuriously positioned in the heart of Positano this sensation hotel is but a stones throw from the Mediterranean Sea and all the joys the Amalfi Coast has to offer. that not in all our rooms we can add a third bed. Please also be aware that we do have dynamic rates, and based on our availability rates could change.